We LOVED working with Alex and Jana. First of all, they are an adorable married couple/team, and super nice. Alex is very fairly priced and he is such a professional. He always responds same day whenever we had any questions, and he was always early whenever we met him. I really appreciated that he was on top of everything and we didn't have to worry about a thing. And most importantly, our pictures came out great! I really love the way Alex plays with light and his action shots were the best of the bunch, which are arguably the hardest to get. He also helped keep us on schedule at the wedding which was great. I would definitely recommend him! My husband and I could not have been more thrilled with Alex and Jana. 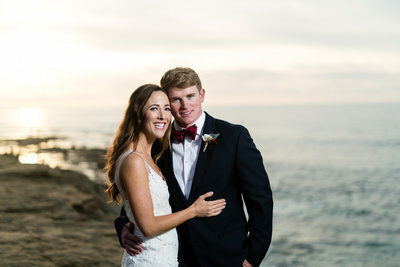 They were an amazing team, and captured our engagement and wedding photos spectacularly. 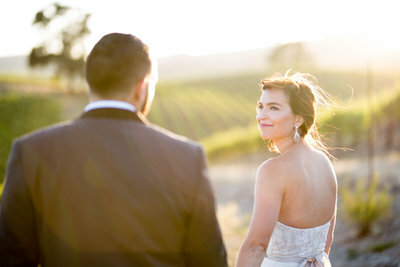 I loved the laid-back, candid style, where I didn't feel like I had to pose a certain way or force myself to smile - everything was so natural and the joy I felt with celebrating my special day with my husband. 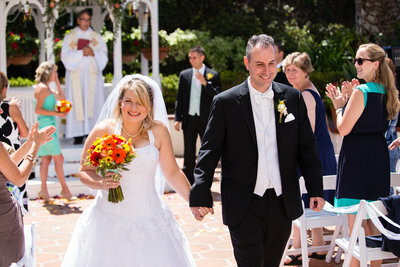 Alex worked with us every step of the way to make sure our day was captured perfectly. He is kind and friendly, easy to work with, and overall did an amazing job at making us feel comfortable and happy. 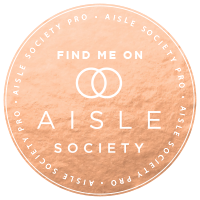 I absolutely would recommend him to anyone who is looking to be able to look and feel relaxed and joyful in their wedding photos! 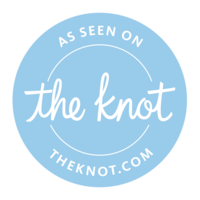 We had such an excellent experience working with Alex and Jana! They were prompt, professional and courteous through every step of the process. They didn't try to up sell us on things we didn't need or want and were incredibly creative and open as we discussed all the shots and locations we liked. The day of the event, Alex was ready and waiting to go! He kept us on track, comfortable and relaxed throughout the day and kept snapping until the very end. He created some wonderful portraits with the use of natural scenery and light and also captured many wonderful candid moments that turned out beautifully. It wouldn't have been as fun or enjoyable experience without Alex there to make sure all our pictures turned out great. 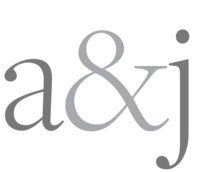 Cannot recommend Alex and Jana highly enough! 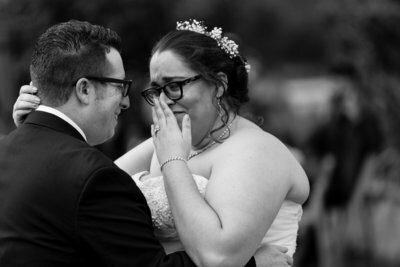 I found Alex while doing research for wedding photographers, and I'm SO HAPPY I found him. He did an exceptional job capturing both our engagement and our wedding day. I absolutely hate overly posed photos, and wanted to capture the real emotions on our wedding day, which Alex did very well. The pictures capture our personalities beautifully, and he knew just when to snap to get great candid shots. He was very professional and did a great job communicating with us in the weeks leading up to the wedding. I highly recommend Alex and his wonderful wife Jana for wedding photography. They were just the best! Alex Bruce is one amazing photographer! He did my engagement photos (which turned out romantic and dreamy) and then recently did my wedding. First of all, he is such a great person to work with. He is professional and fun and makes everyone feel comfortable. For my wedding, both he and his awesome wife Jana were there and really made it a blast. They made sure they checked all of my must have shots off my list and had great ideas of their own. 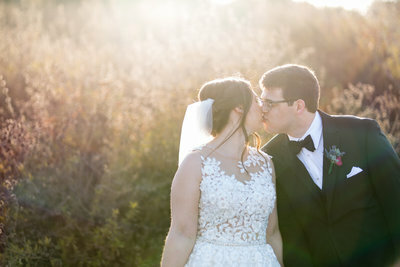 We already have some of our preview pictures and I am in LOVE. The mood Alex captures with wide range shots and fading light and the romantic details Jana captures of our rings and shoes were perfect. I am happy with every photo and eagerly awaiting the rest. I would recommend them to anyone and everyone. 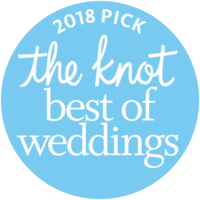 It is no wonder they won best of the Knot this year! This is a very late review! We had the pleasure of working with Alex for our Engagement photos and wedding on March 4, 2017. We loved having Alex as our photographer! 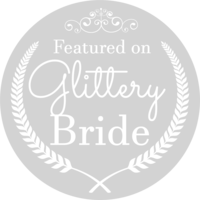 My husband and I are not ones that like to be in the spotlight and have all the attention on us but Alex made us feel very comfortable throughout the whole process. He and his wife Jana always responded back very quickly if I had any questions. All of our pictures came out looking great and we will definitely being referring him! Thank you Alex & Jana! Alex is absolutely great! He made our wedding run so smoothly. He made picture-taking fun and was receptive to our personality as a couple. Before the event he took the time to really get to know us as best as he could and that showed on our wedding day. We also had the privilege to work with his wife, Jana, and she was equally amazing. Our initial pictures look great and we are very pleased with his work! 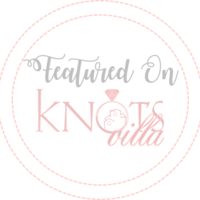 Would definitely recommend him for your special event! We just got our pictures back from our wedding, and I couldn't be happier!!! We LOVED working with Alex and Jana!!! We live in Hawaii, so I didn't actually meet Alex or Jana until the day of the wedding, but you would never know! They were both so easy to work with!! My husband and I are not picture people, but Jana was so sweet and easily captured so many pictures of all the details and the girls getting ready (seriously so many beautiful pictures), and Alex brought my husband and I down to the beach after the ceremony and made us feel so comfortable -- and ALL of the pictures are AMAZING!! I also really wanted candid pictures of us and our guests, and we got SO MANY good ones!!! I love all the pictures of everyone laughing and having a great time! I couldn't recommend Alex and Jana Photography more!!! Alex & Jana were fantastic the day of our wedding and with all the planning leading up to it. 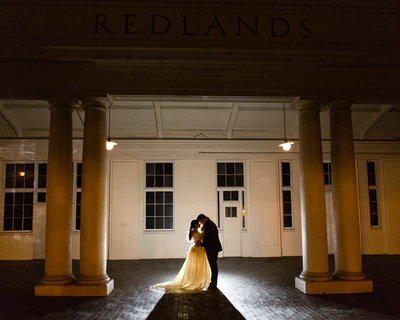 They really captured the essence of our special day and managed to be there for us at both venues despite them being in completely different parts of Orange County. They were very on top of things and helped us keep on schedule for getting all the photos we wanted. It was also special to watch a husband and wife team work so well together and be such a great example of what it really means to be a team with your partner. 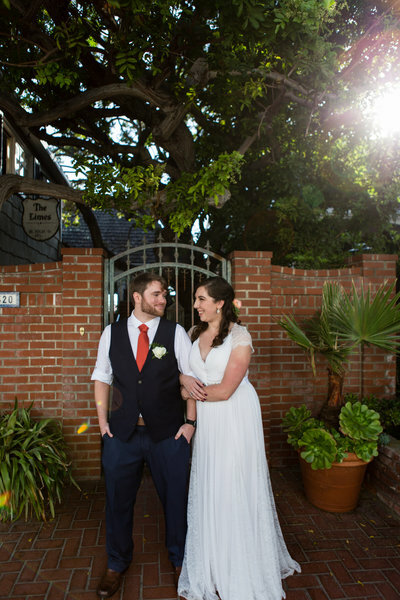 I am also blown away at how quickly they got our photos to us and how easy they were to get a hold of whenever I had questions (even months after the wedding). 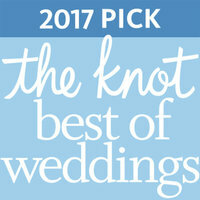 So happy we chose them and cannot recommend them enough!